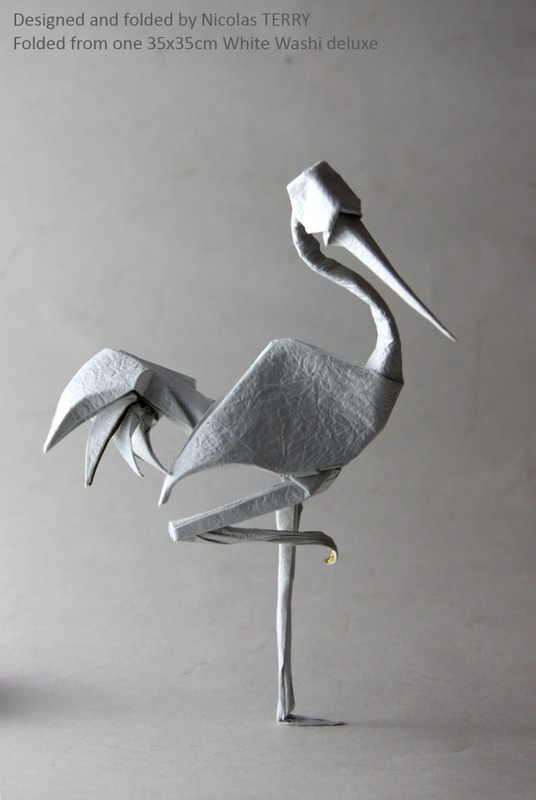 Ce papier origami blanc offre une combinaison unique et remarquable : sur son verso une texture très marquée pour mettre en valeur vos modèles, et un recto métallisé pour les plier modeler facilement. Beautiful paper, nice t fold and holds t... (Lire la suite)he creases well. 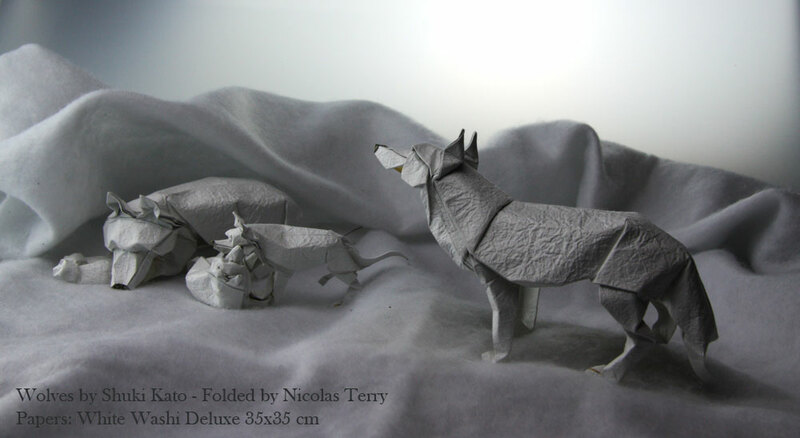 I folded Satoshi Kamiya's sheep from this paper and only had problems with the head which has lots of layers. 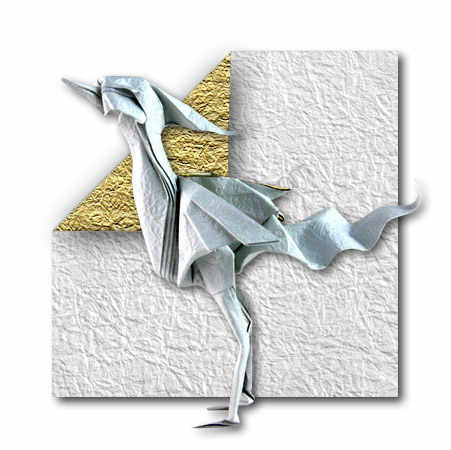 Review move... (Lire la suite)d to the right item by Origami-shop Team. Wonderful! My son loved it. Super thin, almost like tissue paper. Creases extremely well/crisp but sometimes difficult to be sup... (Lire la suite)er accurate with small creases due to inability to see crease lines. Will be using this paper to make Satoshi Kamiya's unicorn... 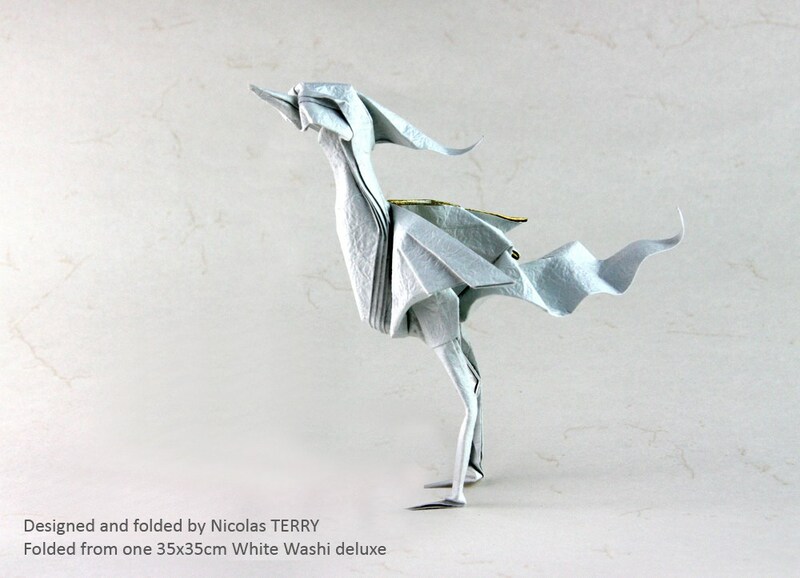 I love the model and originally bought this paper for its gold and white (white body, gold horn ; of the unicorn). L'un de mes papiers préférés. Convient pour tout pliage sans trop de surcouche. Le blanc est trè... (Lire la suite)s photogénique pour ce papier.